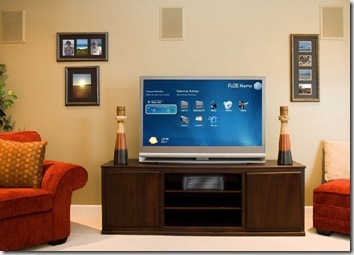 Wow, the folks at Velocity Micro, an independent builder of custom, high performance computers, notebooks, and home theater systems announces the immediate release of an innovative new closed-box home media server solution, called the CineMagix FuzeBox Home Media Server. 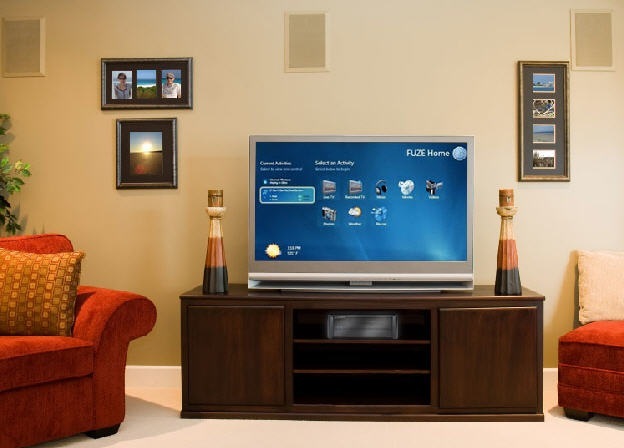 Utilizing an innovative interface and Velocity Micro’s trademarked expert engineering, the FuzeBox manages, stores, and distributes pictures, music, and video throughout an entire home, making it the first and only whole home media experience on the market. So the FuzeBox Media Server allows you to stream audio and video into zones including DVD and BluRay content that will be stored locally on a hard drive coming in 2009, hopefully this will be available with the ongoing courtcase between the major Hollywood studios and Real Media’s RealDVD, which allowed for backing up of DVD’s to one’s hard drive. We hope they win like Kaleidescape did, paving the way for solutions like the CineMagix FuzeBox Home Media Server which looks to provide the same function as a Kaledescape a fraction of the price. Locked graphical user interface that can't be broken by casual users. The CineMagix FuzeBox looks like a great Media Center PC with all the functions many users have been looking for quite a while. 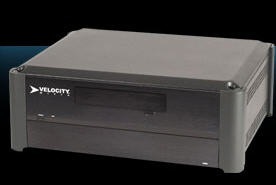 The system is fully configurable starting at $1,995, directly from Velocity Micro. 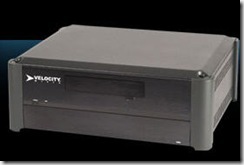 Visit VelocityMicro.com/FuzeBox for more details. 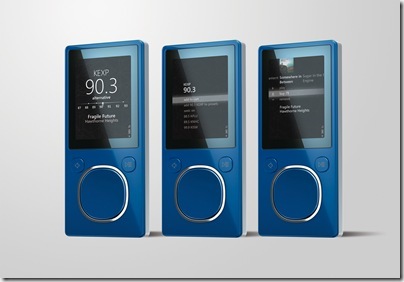 Well rumors have flown across the Internet for some time now on the the release of the new Zune units the new blue 8GB Zune, 16GB Zune, and the big daddy of Zunes the 120GB Zune! Microsoft has released an official release here. 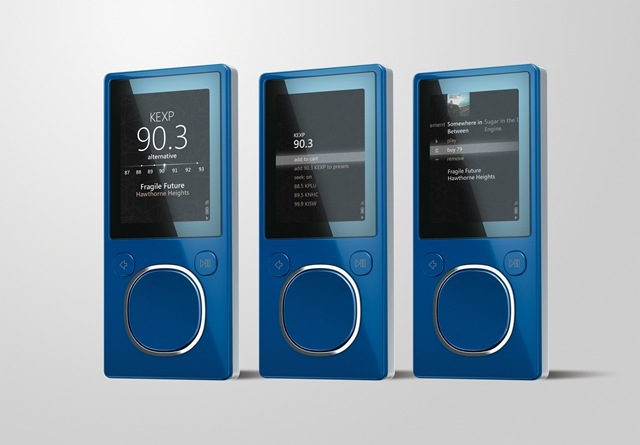 Some notables to take away from this that the Zune 3.0 firmware will be available for all Zunes on September 16th and the price points of the various sizes; the first 30GB, 4($129)/8($149)/16($199) GB Flash units, and newer 80($229)/120($249)GB hard drive units. Notice there is very little price margin between models phasing out the older models as they are slowly removed from retail, which I see coming in at even lower prices this Holiday season or maybe on Woot! - It gets a Clock in the upper right hand corner- yeah great for runners and those who don't wear time pieces. - Link to the Social via hotspots that don’t require internet browsers to agree to TOS. There is a great summary of what was added over at the insidecircle.net by Neville Williams. 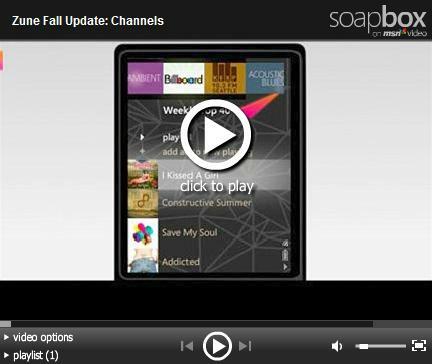 A few other Zune MVPs have even posted videos worth checking out. Hopefully there will be some truth to these rumors, we will have to just wait and see. According to Engadget it looks like Xbox Live Music Marketplace and Video will be shared with Zune according to Microsoft’s Joe Belfiore and legal measures had to take place in the background before we see a merge of the two services in the future. According to this job post it looks like Windows Mobile will also be in the Marketplace mix as people have begged and hoped for. So if you are looking to compete the tri-fecta of Microsoft technology: Windows Mobile, Zune, and Xbox it looks like the new $199 price for the Xbox Arcade looks pretty good for the bedroom or spareroom.